Enjoy the safety of a low-threshold entry combined with the top-notch style of a Selig Custom shower. Do you worry that a member of your household might slip or fall in the bath? Are daily concerns taking away from your peace of mind and the comfort of your Northern California home? Let the pros at Selig Custom Construction install a safer, more accessible bathing solution! 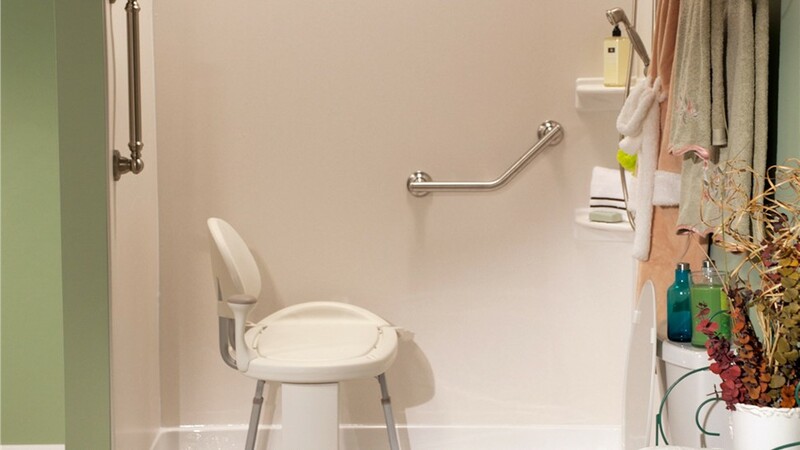 Designed with a low barrier and slip-resistant flooring, our Northern California walk-in showers take the worry out of bathing for people of all ages and abilities. Northern California Accessible Showers Offer Safe Bathing and Beautiful Style! Durability: Our Northern California walk-in showers are crafted from heavy-duty, nonporous acrylic that’s earned the Good Housekeeping Seal for its incredibly long-lasting strength. Cleanliness: With an antimicrobial surface infusion, our low-threshold showers actively combat mold and mildew to save you time and effort on cleaning. Style: Available in a variety of colors, textures, and accent trims, our Northern California walk-in showers make a seamless and cohesive addition to bathrooms of all sizes and styles. 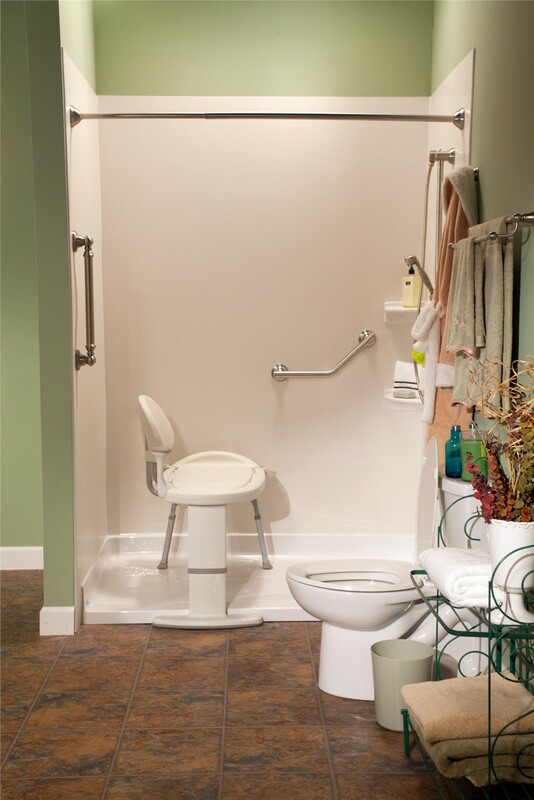 Convenience: In addition to the low threshold and safety grab bars, you can choose a variety of add-ons like storage units, soap caddies, seating, and more! For long-lasting peace of mind, our handicap-accessible showers are also backed by a limited lifetime warranty that protects against chipping, cracking, and discoloration. If you have a problem with your Selig Custom shower, all you have to do is let us know! With over 20 years of industry experience and more than 12,000 successful projects under our belt, Selig Custom is without a doubt the local bathroom remodeling company you can count on for quick and affordable transformations. In fact, most of our projects are fully finished in just one to two days! So don’t delay the bath remodel you deserve; call us or complete our online form to request your free, no-obligation estimate today.